Putco LED DayLiner G2 - Dezod Motorsports Inc - Home of the automotive performance enthusiast since 2002. 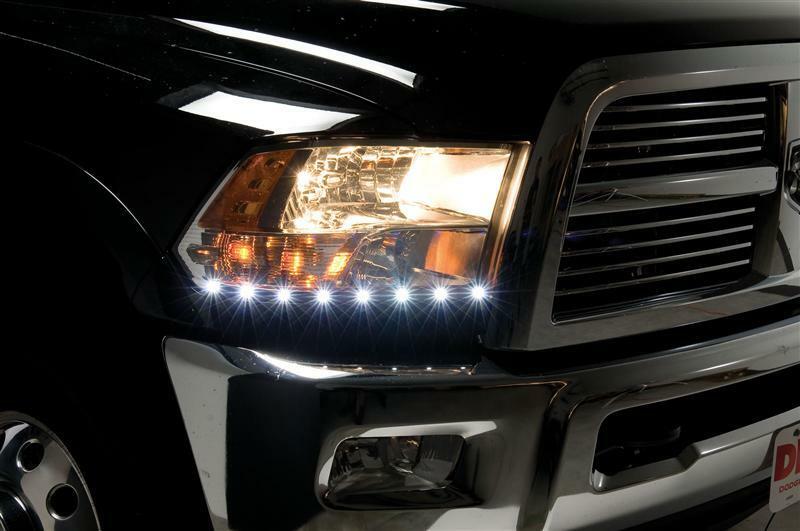 Application specific LED DayLiners apply via pre-applied 3M automotive tape directly to the headlamp and include 5ft. of wire for easy wiring into the vehicle’s daytime running lamp or low beam lamp assembly. Designed and Manufactured at Putco in Des Moines, IA. Made in the USA.